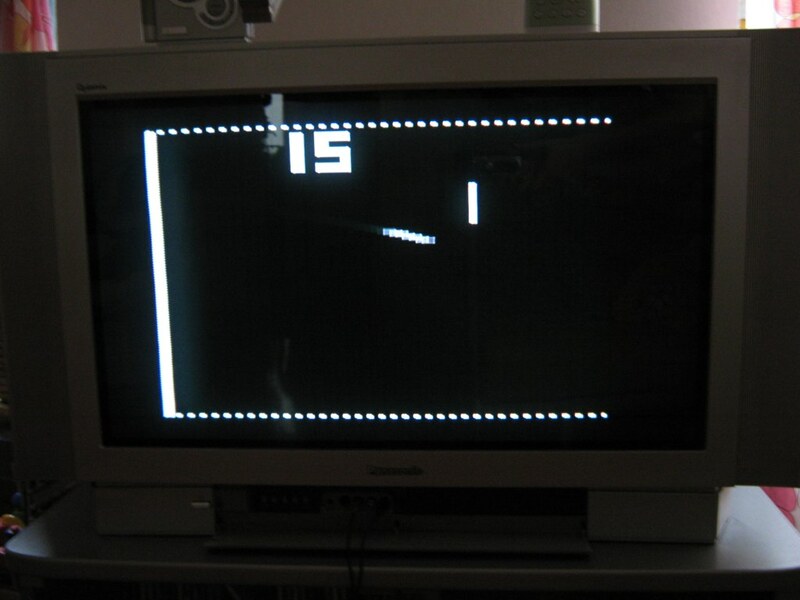 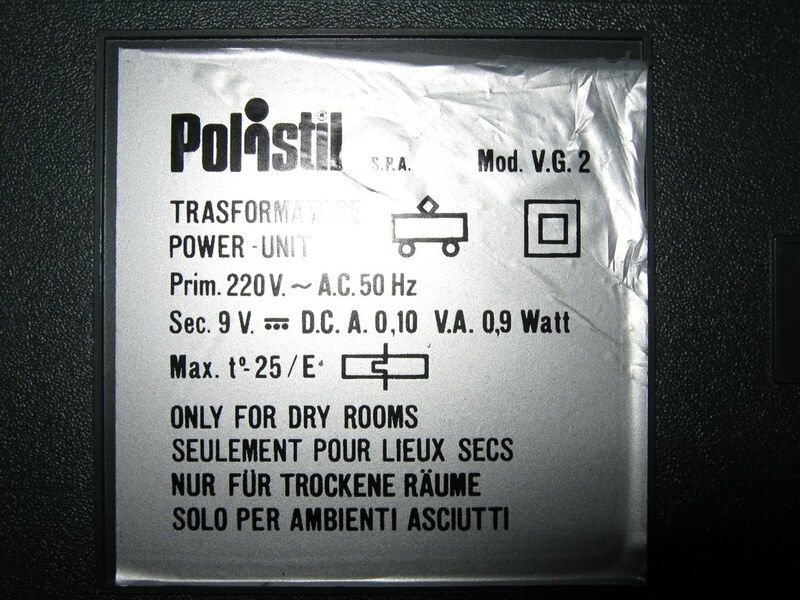 Pong from Polistil (1979) with AV output. 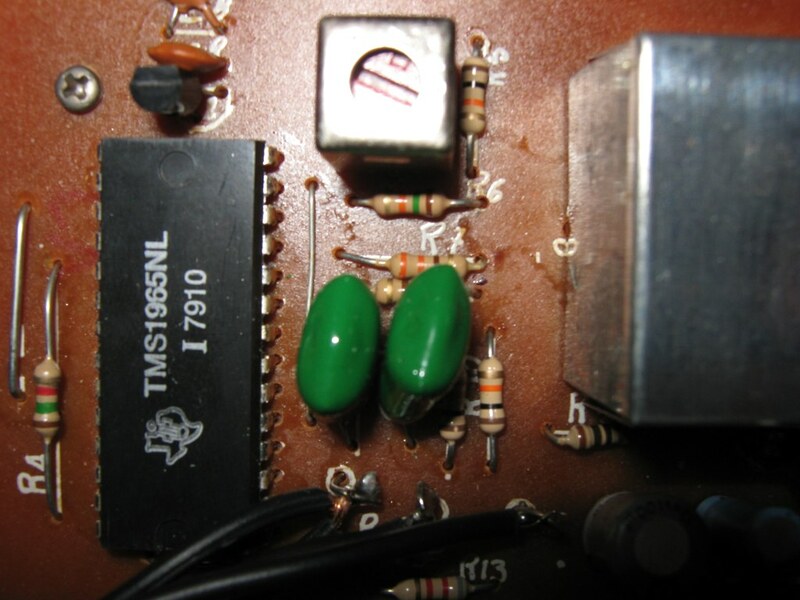 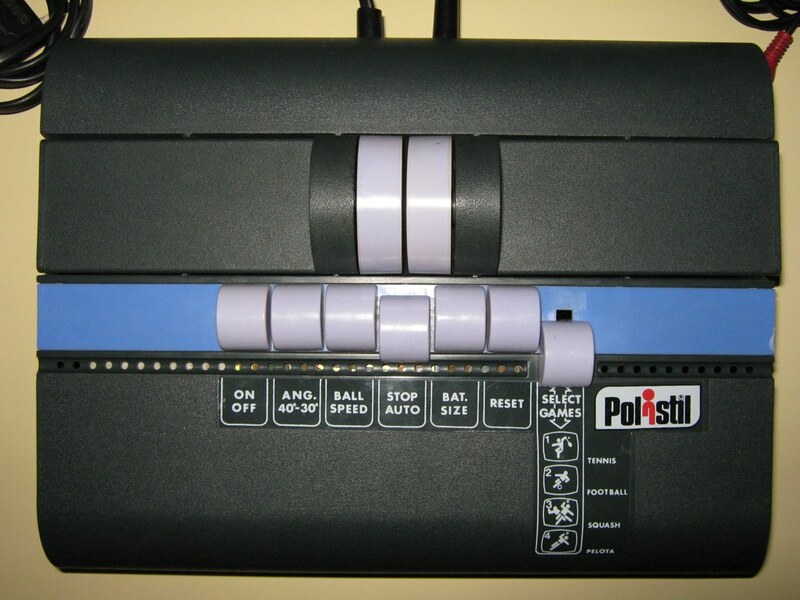 Here’s the Pong in a chip from Polistil (1979) with the Famous chip TMS1965 (GI AY-3-8500 pins compatibile) from Texas Instruments. 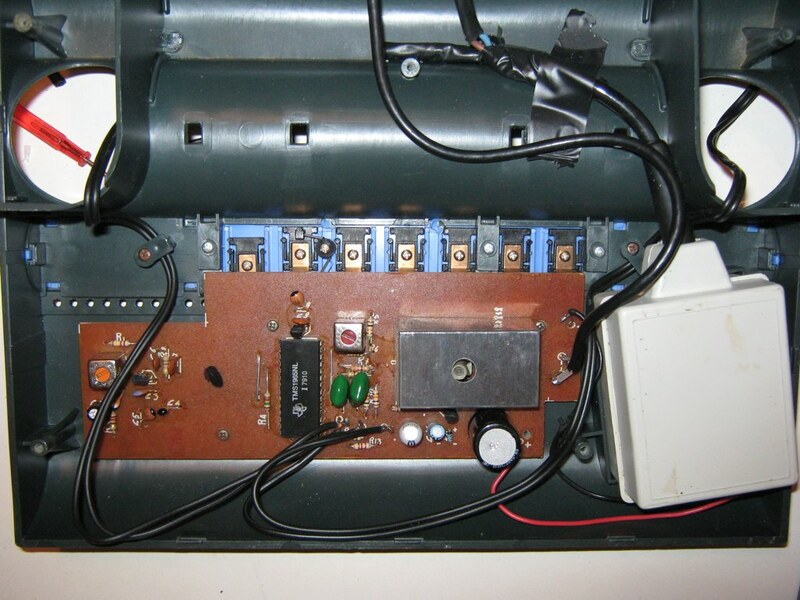 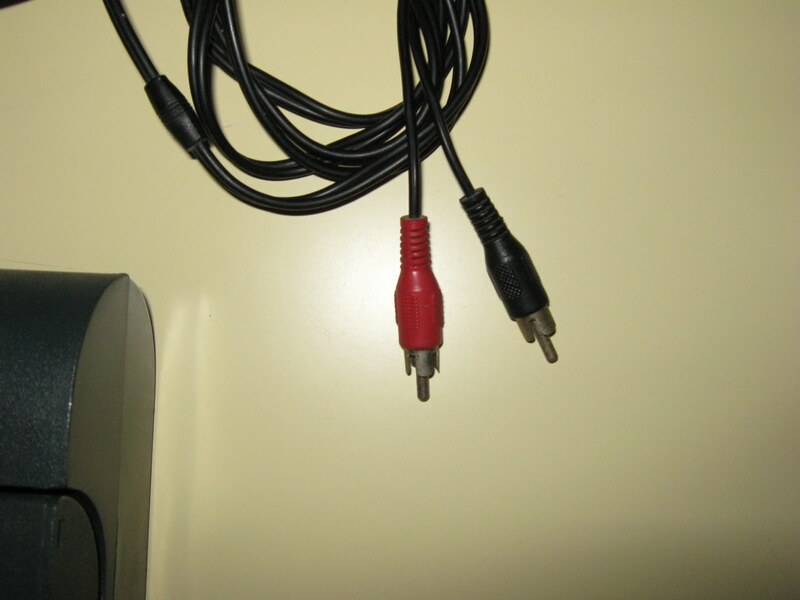 have added a Composite Video / Audio output intested of VHF antenna output.